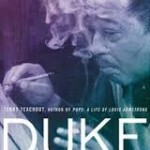 I taped a Duke-related appearance on WNYC’s Soundcheck earlier this week. It aired today and will be rebroadcast tonight at nine p.m. ET. 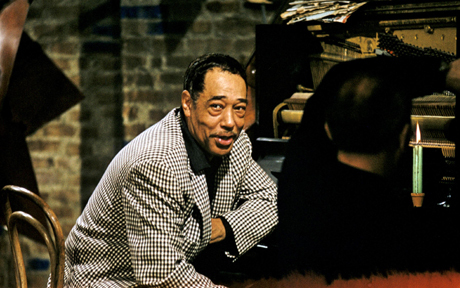 John Schaefer, one of the smartest interviewers in radio, chatted with me at length about various aspects of Duke Ellington’s life and work, and the results, if I do say so myself, sound pretty good. WNYC is at 93.9 on the FM dial. 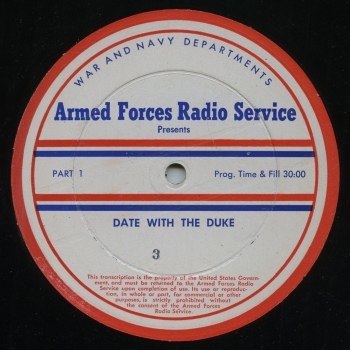 In addition, the entire thirty-minute interview has been archived, and you can listen on line by going here. In today’s Wall Street Journal I review a very important Broadway revival, the American transfer of the Old Vic production of Terence Rattigan’s The Winslow Boy. Here’s an excerpt. Few artists have flown higher–or fallen farther–than Terence Rattigan. For two decades he was England’s most successful playwright, a polished craftsman whose tight-lipped dramas of thwarted middle-class passion were as popular on the screen as they were on the stage. Then, in the late ’50s, British theatrical tastes shifted toward grittier fare, causing Rattigan’s work to be dismissed by critics as quaintly genteel. Only in recent years have his plays found renewed favor in his native land, and in America, where he only managed to score twice on Broadway, with “Separate Tables” and “The Winslow Boy,” he is barely known at all. Now the Roundabout Theatre Company has placed a stiff bet on Rattigan with its high-profile revival of “The Winslow Boy,” in which he took the true story of George Archer-Shee, a 14-year-old naval cadet who was falsely accused in 1908 of stealing a five-shilling postal order from one of his fellow students, and turned it into a rousing Edwardian-style melodrama. Will this starless show, which originated last March at London’s Old Vic and has since been recast for Broadway, break Rattigan’s long-standing transatlantic curse? Notwithstanding certain miscalculations of tone, it’s a potently acted production that has been staged by Lindsay Posner in an audience-friendly way likely to appeal to American playgoers with a taste for such I-say-old-crumpet imported TV series as “Downton Abbey,” and I wouldn’t be remotely surprised if it goes over over here. 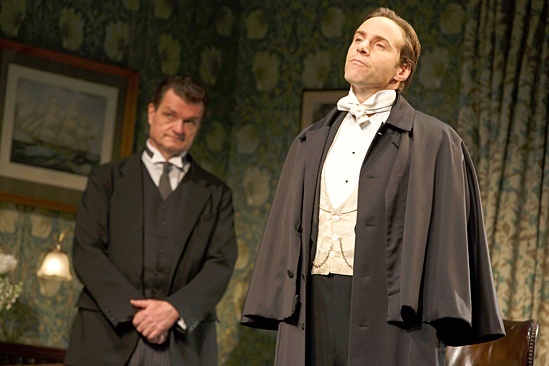 The enduring power of “The Winslow Boy” is rooted in its deceptive emotional complexity. At first glance the play appears to be all about the heart-tugging plight of the unjustly accused Ronnie Winslow (Spencer Davis Milford). But it turns out that Arthur (Roger Rees), Ronnie’s father, is far more determined to clear the boy’s name, so much so that he’s willing not merely to wreck his own health in the process but to endanger the impending marriage of Catherine (Charlotte Parry), his daughter, whose fiancée’s ultra-proper family would much prefer that the matter be smothered as quickly and completely as possible. Instead it becomes a nationwide cause célèbre, and the Winslow family ends up paying a hurtful price for its day in court. Is Arthur Winslow doing the right thing? 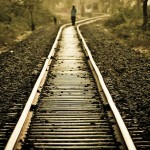 Or has prideful self-righteousness driven him down the road of obsession? That’s the dramatic hinge on which “The Winslow Boy” turns, and Rattigan has made it even more theatrical by shrewdly adding leavening touches of light social comedy to his sharply drawn portrayal of a family in crisis. This, to my mind, is where Mr. Posner’s production fails to do full justice to the play, for he has deliberately nudged it a few degrees in the direction of near-Wodehousean farce, exaggerating the comic bits in a way that undercuts the high drama at the heart of “The Winslow Boy.” To be sure, Mr. Posner’s approach to the play is quite effective on its own broad terms, and it may well be that it works better on Broadway than the cool understatement that Rattigan himself would surely have preferred…. 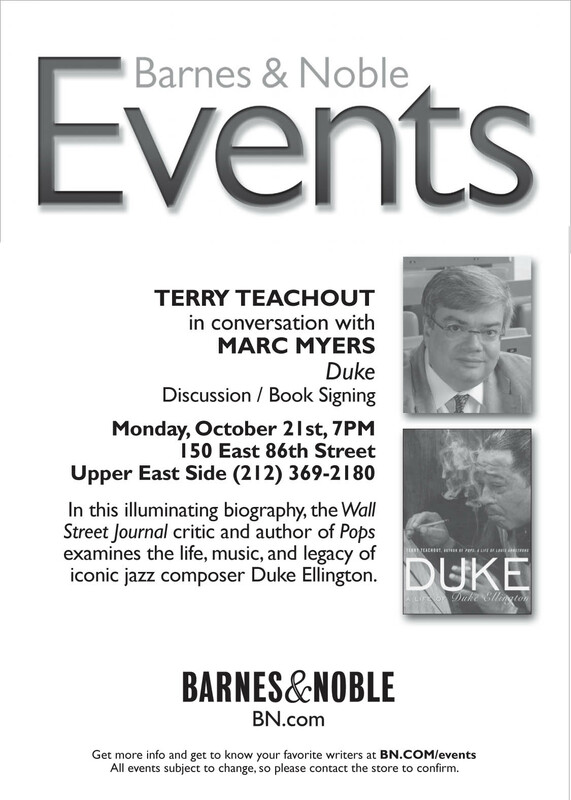 If you live in or near New York City and want to hear me talk about Duke: A Life of Duke Ellington and/or get me to sign your copy, I’ll be speaking at the Upper East Side Barnes & Noble on Monday at seven p.m. 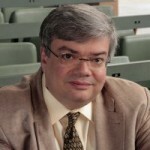 The occasion is a public conversation with jazz journalist Marc Myers, whose two–part interview of me appeared on his blog last week. The store is at 86th Street and Lexington Ave. and the action starts at seven p.m. sharp. For more information, go here.